We will be open at our regular hours on Wednesday, July 4. We are also now serving new beees on tap! 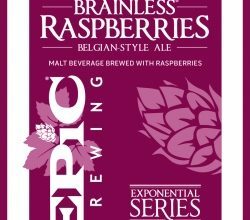 Docent Brewing Double Nickels, an American Pale Ale at 5.5% ABV and Epc Brewing’s Brainless Raspberries, a Belgian-style Nitro Ale at 9.7% ABV (10 oz pour).